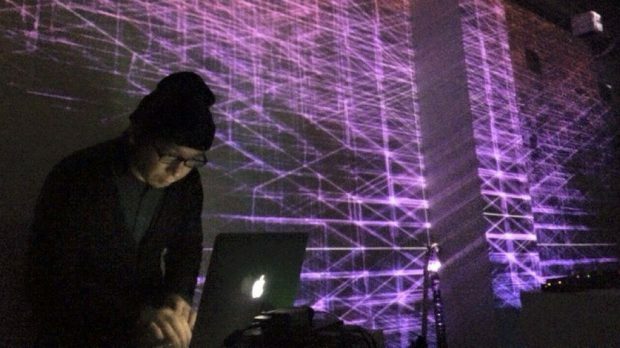 The Totally Huge New Music Festival showcases its first ever performance at new CBD venue The Sewing Room this Sunday, October 22 with DCC: Glitch, an audiovisual performance by Japanese artist Kouhei Harada. Working closely with experimental video artist Shohei Sasagawa, plus Mitsuaki Matsumoto on the prepared biwa (a type of Japanese lute), local support comes from Tourist Kid. 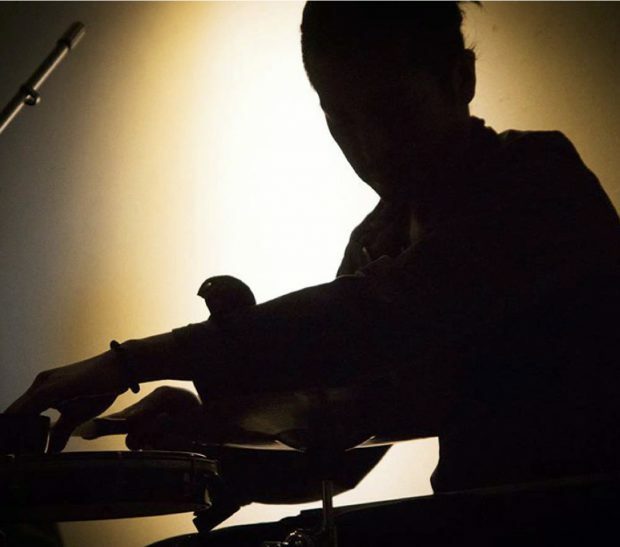 Harada is a pioneer of experimental music with his work presented at experimental art festivals around the world, but this show is the first time he has written the score himself. DAVID BUEGGE spoke to Harada about what we can look forward to on Sunday night, and the intriguing research in postmodern anthropology that underpins the production. Is this the first time you’ll be performing in Perth? Why was Tura’s Totally Huge New Music Festival something you wanted to be a part of? This is actually my third time performing in Perth. The first time was 2009 and then again last year. I organised a show called Abe Sada for (Perth composer and Decibel New Music Director) Cat Hope in Tokyo, then started doing a musical exchange from then on allowing me to make good friends with a number of Australian musicians. I really love Perth’s music scene and when I was here last year, Cat told me about performing this year and I was happy to be involved. What is unique about this piece and how is it different from what you have done before? As an improviser and electronic musician I have at times made my own pieces based on structures, but DCC: Glitch is the first score I have written myself. DCC means Data Complex Communication. The feature of the piece are signals which are converted to data which is coming and going between each part, from the prepared biwa and MSP (visual programming language) and Jitter via OpenSoundControl. So the score has not only the sound part, it includes the visual part that is written in the score as well. How did you go about developing the sound and visuals to this piece? Were they developed separately or did you build both together as the composition evolved? I wrote the basic idea of the score on paper and Mitsuaki converted it to graphics in Adobe Illustrator. We considered and evolved this together, but Mitsuaki was the one doing the editing which was definitely the hardest job in making the score. So when (video artist) Shohei and I suggested some ideas or changes to Mitsuaki, he’d occasionally say “you must die” or something like that. This happened a number of times but it was quite funny (laughs). Listening to some of the earlier pieces you have performed there was a very organic, almost tribal feeling to your work. What are you exploring by blending glitch with more traditional modes of music? I’ve never thought of it as blending because everything is already integrated in my brain. Mitsuaki’s biwa is really modified, so in that sense it’s his own original instrument and not traditional at all. There seems to be a sense of minimalism and postmodernism in your work. What aspects of these influence your music? Those ideas are really important for me. I’m always thinking about themes like communication and dis-communication in my compositions. What emotions do you try to express visually? Is it purely expressive and “in-the-moment” or do you aim to create a narrative for the audience? It’s both really. The main focus is in Shohei’s visuals and there are points of silence used in the score to express that. I want them to enjoy the performance and that they are sharing the experience with other people feeling the same as they are. For me, that’s what minimalism is all about.